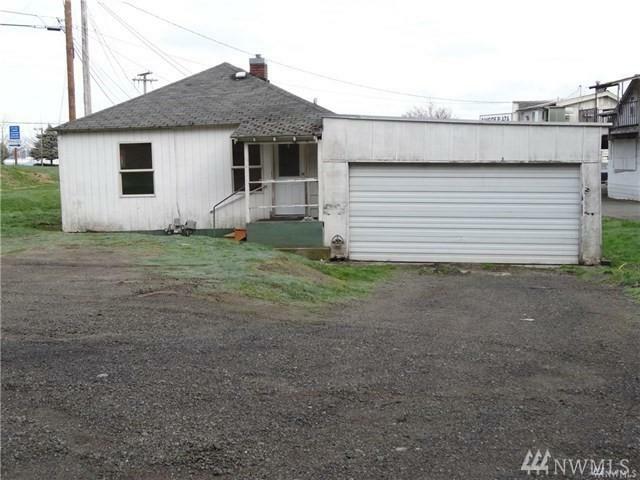 Classic 2 bedroom 1 bath home with a huge garage right in downtown Port Orchard. The garage is a 3 car garage on slab with a double garage door with electric opener in front and the back bay has a sliding door. There's also a carport behind the garage. 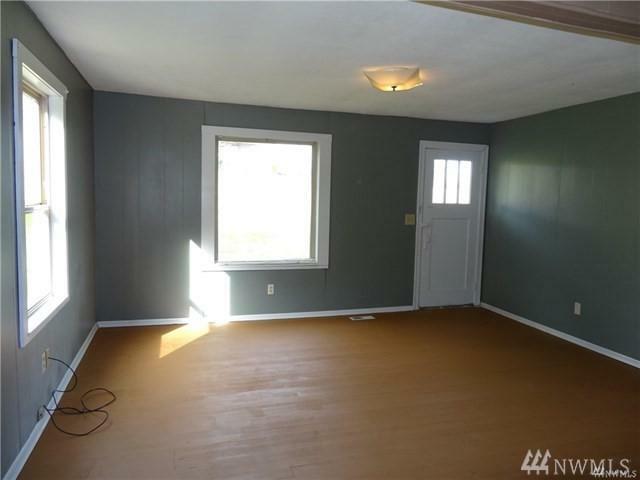 Yes this home needs TLC but there have been tenants happy to rent the house as is for the last 8 years. 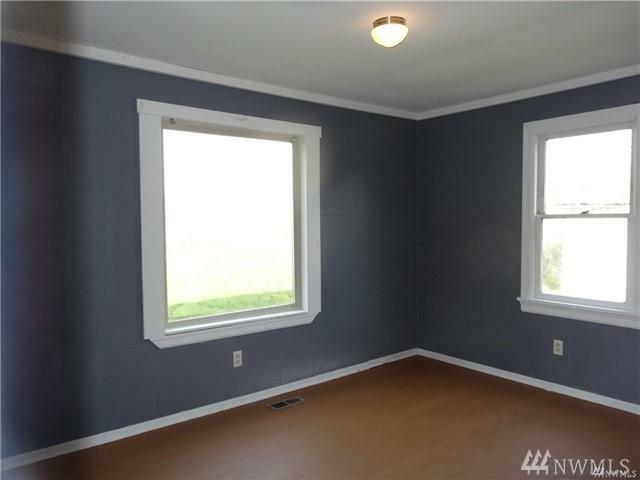 It's vacant now so go take a look. 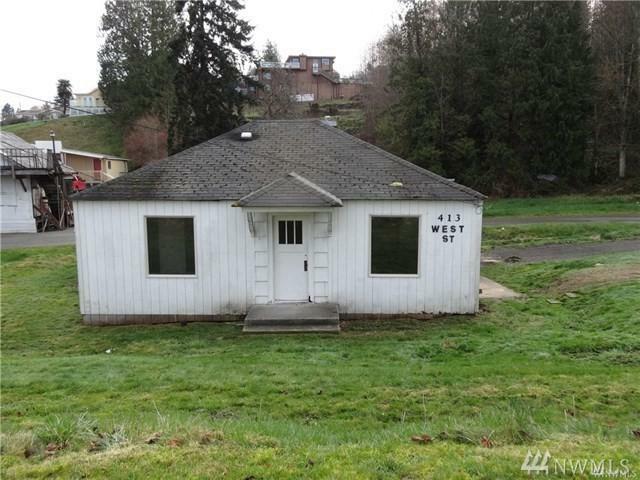 This is a rare opportunity to buy a stick built house in Port Orchard under 150k. Sold as is.